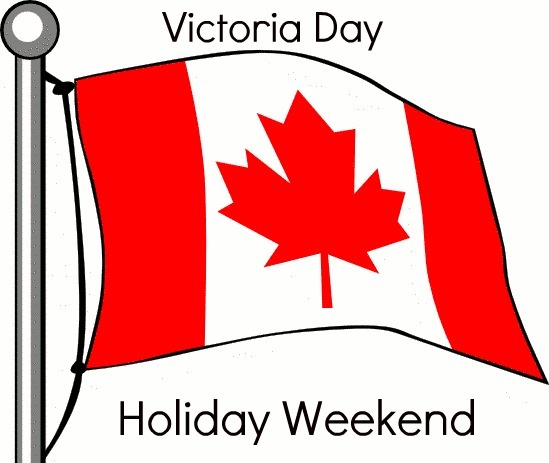 It's Victoria Day long weekend in Canada this weekend, which means the "unofficial start of summer" Most people have Monday off of work! A lot of people go camping, but it gets so chilly at night! We don't really have any plans, last year we went to my cousins house for a barbecue and to hang out and have some alcoholic beverages. I haven't heard anything about this weekend, although it's usually last minute when we do those sorts of things! Do you guys have anything planned for the long weekend? 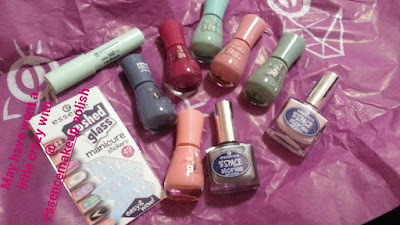 I recently placed an order with Essence Cosmetics for a bunch of nail polish! I've been obsessed with the Essie gel couture nail polish that I picked up about a month ago, but I decided I needed some more spring/summer shades. As if my nail polish collection isn't enough. Anyway! I love how affordable these gel polishes are from Essence, and they really do last a reasonable amount of time on your nails! Do you guys happen to watch Survivor this season? I used to watch it back in the early 2000's when it first came out, but over time I lost interest. I ended up watching last season, and then again this season with the game changers. I'm so surprised over who went home Wednesday night! I won't say who because I don't want to ruin anything. Well, the first person I wasn't surprised about... but I wasn't expecting the second! The three hour finale is on Wednesday May 24th! Back during the VIB spring sale for Sephora, I received this sample of DevaCurl SuperCream Coconut Curl Styler... and I have to say, I have been loving it! I've used it already about 4 times, and I can probably get another 4-6 uses out of it still! 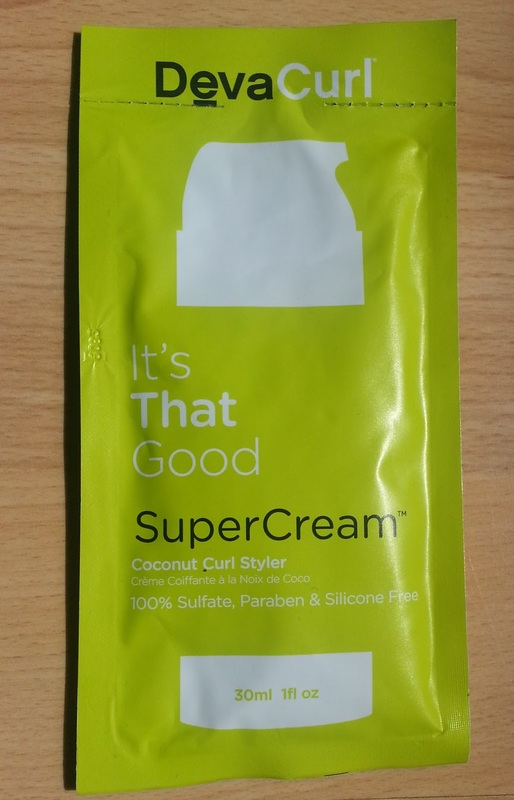 It's somewhat of a thick cream, but it doesn't leave the hair greasy. My natural hair is a weird texture.. somewhere between wavy and curly I'd say. I find this product brings that natural texture out more, without being weighed down by something like gel or hair spray. You know that crunchy look? It doesn't do that! I will towel dry my hair and then apply this while my hair is still damp. When I prefer to leave my hair natural looking, I just let it air dry. I'm seriously considering a full size bottle.. it's a little pricey at $34 Canadian on Sephora's website. If I do decide to purchase it, I will try my best to hold off until the next VIB sale, which is generally in November.. or wait until there is a good coupon! Has it been hot where you are this week? We actually had to turn our air conditioning on for two days, because it just got so warm and humid! 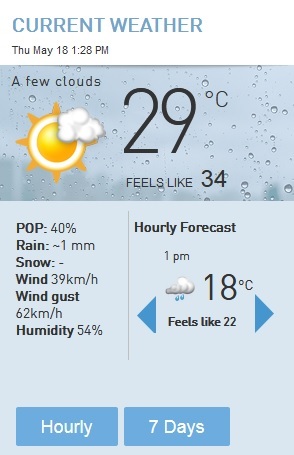 I like the heat, but I hate the humidity! It is supposed to cool down a little again during the weekend, with some rain. I'm such a Survivor addict! I can't wait to see who wins - it has been such a good season!